Welcome to our Court of Protection in Cambridgeshire area. We are specialists in creating Power of Attorneys. Have you ever considered what would happen to your home and savings if you struggled or became physically or mentally incapable of looking after your personal and financial affairs? 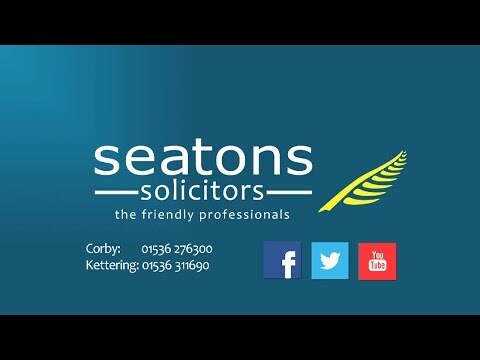 Hello, my name is Adrian Chambers and I deal with Court of Protection matters in the Cambridgeshire area.